God, I cannot wait for this film. This trailer looks so fantastic. 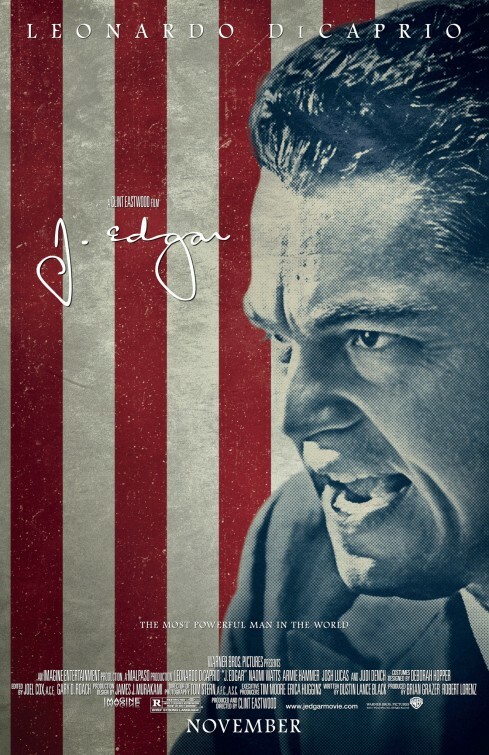 The film, released by Fox Searchlight, is due out November 23rd. Anthony Hopkins is clearly gonna be in the front-running for Best Actor this awards season, as his portrayal of Hitch seems to be spot on. Helen Mirren also appears to be at the top of her game as Hitch’s wife Alma. I’m not the hugest Scarlet Johansson fan, but she at least looks a lot like Janet Leigh. What I am most exited for, though, is Michael Stuhlbarg’s take on Hollywood dynamo Lew Wasserman. Yes. Good. 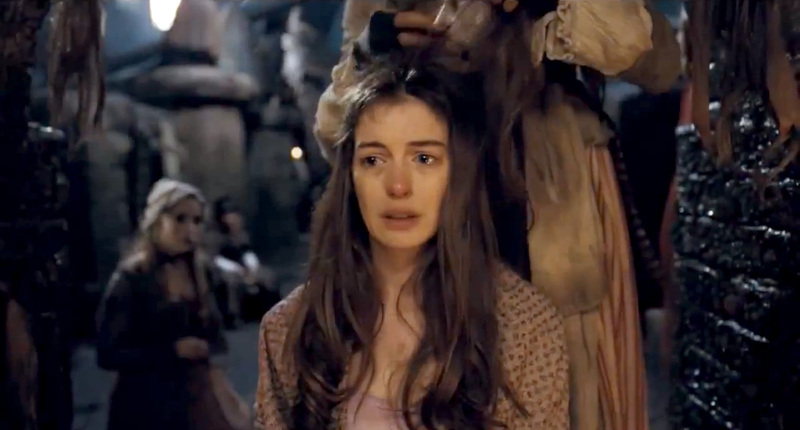 After first trailer I was excited for Anne Hathaway, but that was about it as far as Academy Award winner Tom Hooper (The King’s Speech) and his new version of Les Mis was concerned. But then last week they released a behind the scene featurette (posted below) that had interviews with the cast discussing how they recorded the music live as they were filming. They were so excited, that I became excited. Now we’ve got this poster, which is a take on the classic artwork for the musical. I can dig it. Since today is officially the first day if Autumn, I’ve updated the side column called “The Contenders” with various thoughts of who might get nominated come Oscar. This is just a preliminary list, mostly sight-unseen, based on the pedigrees of the projects. As we get further into “awards season,” I’ll continue to update. For now, I’ll post the list after the cut as well. Since Tinker, Tailor, Soldier Spy has finally gone into wide(r) release, a lot more people have gotten a chance to see the film (and one of my favorites from 2011). I hope if it’s playing in a theater near yo,u, you give it a watch. And if for some reason you are a voting member of the Academy and you are reading this, put Gary Oldman on your ballot for Best Actor. Anyways, here are some great Q&As with Gary Oldman, Mark Strong and director Tomas Alfredson that are well worth your watch. 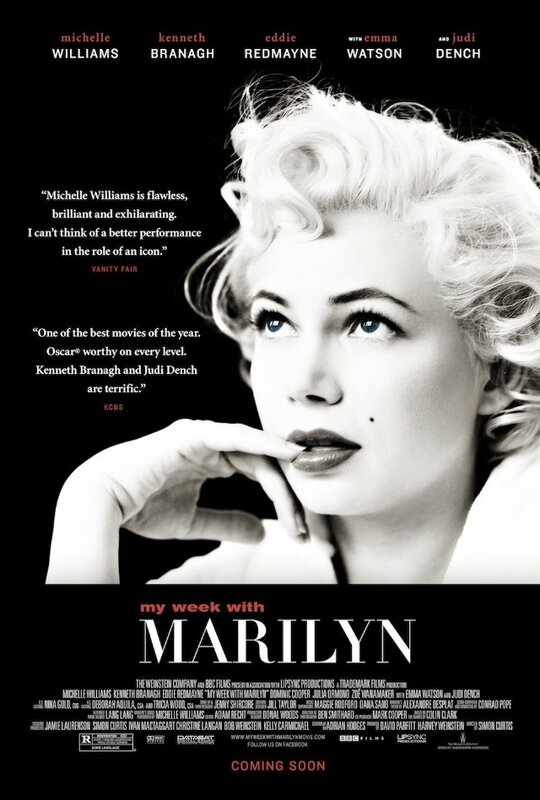 I’m bummed to see that My Week With Marilyn isn’t opening until November 23rd now (that is gonna be one booked weekend for me), but I do love this new poster. So many films on this list that I’ve yet to see, but definitely want to. Hopefully we’ll see a little bit of an overlap between these nominations and the Oscars. Mostly I’m thinking for Steve McQueen, Michael Fassbender and Carey Mulligan, though Shame‘s NC-17 rating may still be a hurdle the film’ll need to overcome stateside. I’d also like to see a Best Actor nomination for Gary Oldman. I still haven’t seen Tinker Tailor Soldier Spy, but boy is he overdue. He’s never even been nominated! That’s a travesty that must be remedied soon. The winners are decided by an independent jury comprised of people from within the British film industry. This year’s jury includes: Josh Appignanesi (Director / Writer), Lucy Bevan (Casting Director), Edith Bowman (Broadcaster), Mike Goodridge (Editor), Ed Hogg (Actor), Neil Lamont (Art Director), Mary McCartney (Photographer), Molly Nyman (Composer), Debs Paterson (Director / Writer), Tracey Seaward (Producer), Charles Steel (Producer), David Thewlis (Actor), Ruth Wilson (Actress) and Justine Wright (Editor). The winners be announced on December 4th. Full list of nominees after the cut. This looks fantastic. I’m already really digging the mood and Fassbender and Mulligan seem to be firing on all cylinders. You can watch the trailer here. Shame is set to open in the US on December 2nd. Somehow I missed this poster over the weekend, but boy do I love it. I saw this trailer in theaters a few times over the last week and I just cannot wait to see the film for myself. The film is due out in theaters on November 9th (limited) and November 11th (worldwide). This is one of my most anticipated films of the year. The cast looks divine, anchored by what looks to be another fabulous turn by Michelle Williams as the world’s most famous blonde. I have been a huge Marilyn Monroe fan for about ten years now. I think she is one of the most under-appreciated actresses and misunderstood people of the twentieth century. 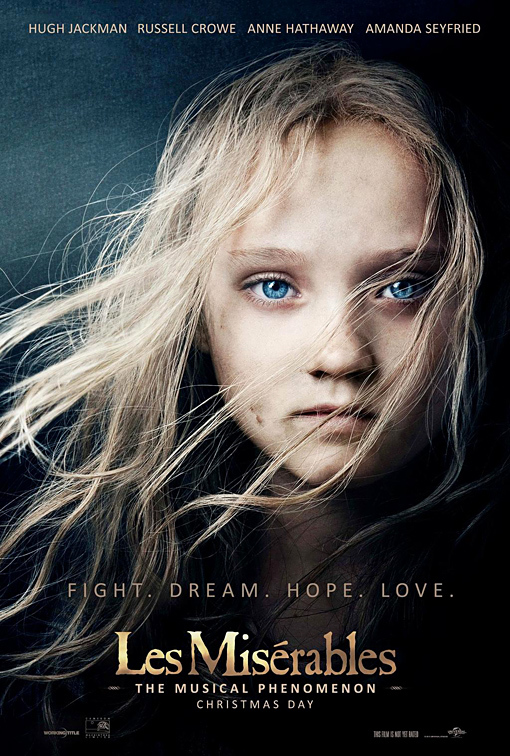 I hope this film does her justice. You can watch the trailer here at Yahoo! movies. The film is set to have its world premiere at the New York Film Festival on October 9th and will open in theaters on November 4th in the United States and November 18th in the UK.